Product #16391 | SKU AXSCR1 | 0.0 (no ratings yet) Thanks for your rating! 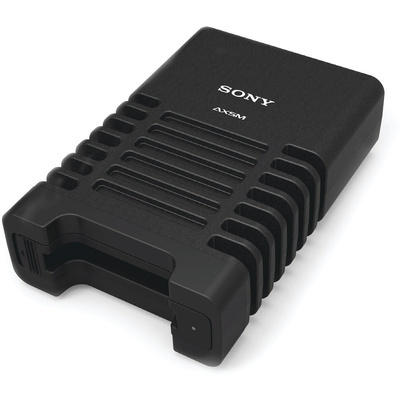 The Sony AXS-CR1 USB 3.0 Card Reader provides an interface for AXSM memory cards, supporting Sony's AXS-R5 Recorder and 4K/2K RAW workflows. The AXS-CR1 utilises USB 3.0 for fast transfer speeds and compatibility with PC and Mac.